﻿In the video Tanlines performing All Of Me. 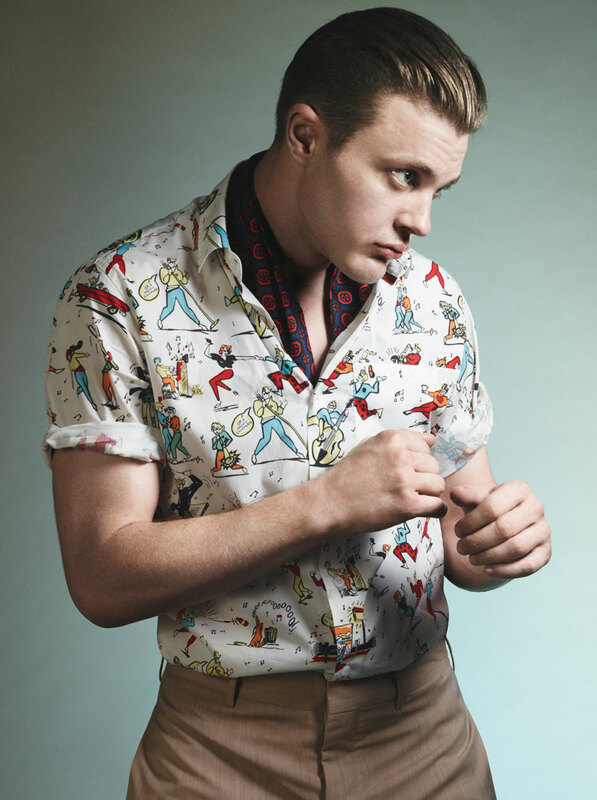 In the photo Michael Pitt hotographed by David Sims. Photo caption from Freedom by Jonathan Franzen. Title by Mascotes.